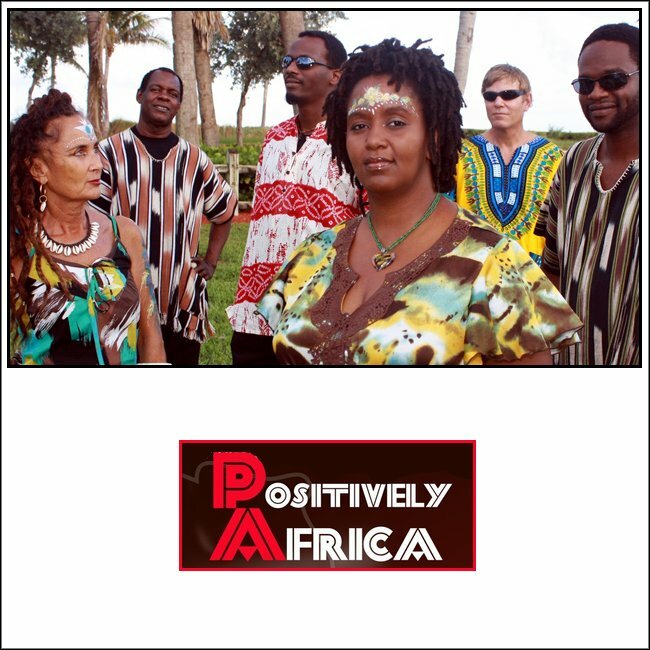 Positively Africa is the premier contemporary African band in South Florida. They import African culture and music in a package full of fun and excitment, and they are available for cultural festivals, weddings, and parties, wherever the African flavor is desired. There is much more to the continent than famine, war, and poverty! Our debut album, "Introducing Positively Africa," is now available on iTunes, Napster and through other online stores. Please visit our website to listen to our music and enjoy our artwork!